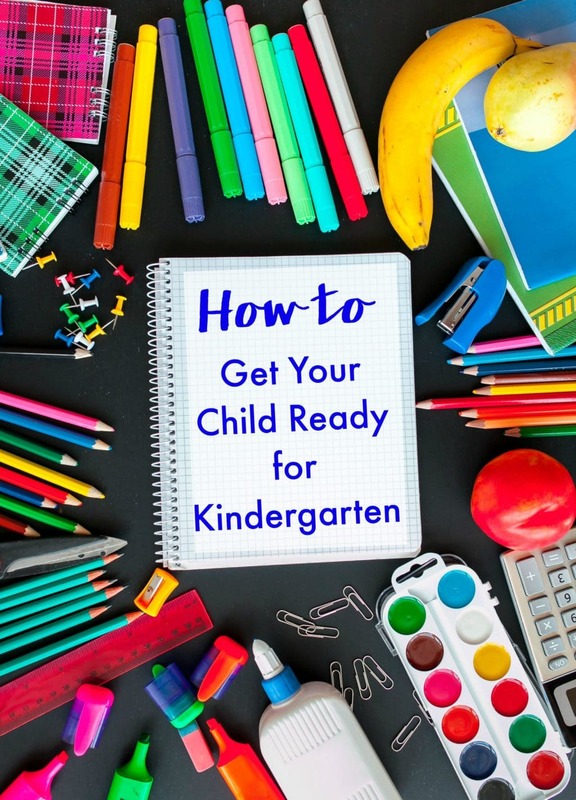 Wondering How to Get My Child Ready for Kindergarten...Here's What You Need to Know! Home » Family » Wondering How to Get My Child Ready for Kindergarten…Here’s What You Need to Know! 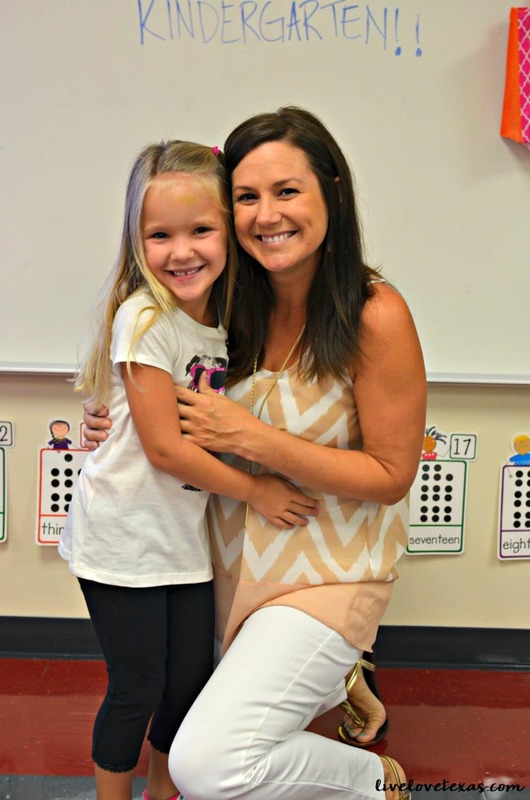 Wondering How to Get My Child Ready for Kindergarten…Here’s What You Need to Know! This post on How to Get My Child Ready for Kindergarten is a sponsored post on behalf of SignUp.com. For all of those parents wondering about how to get my child ready for kindergarten, this one’s for you! While we have less than a week to go before school starts here in our school district, there’s still plenty of summer left for kids living elsewhere. Schools in our surrounding districts still have another three weeks left to enjoy their time without schedules and homework. Colby will be starting kindergarten next week and I’ve been putting a lot of thought into how to get my child ready for kindergarten this summer. While she went to preschool 5 days a week, this is going to be every day, all day and entirely new experience for both of us. You’ll no longer be there for them to help provide that support and encouragement throughout the school day. Don’t let your child go into this new environment without getting them ready with some skills they’ll need to know to have a confident and positive experience in kindergarten! How to Get My Child Ready for Kindergarten…and Yours Too! 1. Start working on their new waking/bedtime schedule. If your soon-to-be kindergartener has been sleeping ’til 9:30 like mine, they’re going to be in for a rude awakening on the first day of school. With summer here and my own preference for sleeping in, I found it easiest to start putting them to bed at their school bedtime than waking up early. But now that we’re less than a week out, we’ve slowly started getting up earlier too. I may be the one having the hardest time with the new waking time! 2. Spend time apart. If you’ve never let your little one out of your sight to stay with other adults (aside from grandparents) like friends, preschool, or church then your child may have a hard time with separating from you and going with a stranger that they just met. Even using a babysitter instead of a family member for dates will give your child the opportunity to get to know and learn to respect a new authority figure. 3. Go to meet the teacher night. This meeting may be optional and seem unnecessary since they don’t have a choice in who their teacher will be. But having a familiar face on the official first day will help them put their mind at ease, not to mention getting a feel for the new environment and maybe finding some friends already in their class. 4. Provide them with lots of playtime with others children. Sure your kids can get along with their parents (most of the time), but how are they with different kids and different personalities? Give them lots of playtime with different kids to ensure they’re able to play with other kids both one-on-one and in groups, as well as being able to share and take turns. 5. Practice patience with them now. Kindergarten involves lots of waiting – whether it’s waiting your turn or standing in line. Instilling upon them now that they need to listen and follow directions (especially multi step directions) and need to follow the teacher’s cues will help them immensely. 6. Get physical. By kindergarten your child should be able to hop, jump, and balance. These gross motor skills will be an integral part of their PE program so don’t allow your child to be embarrassed about not knowing how to do these movements and start working on them at home now. 7. Fine motor skills are important too. Properly grasping a pencil, using scissors, and manipulating play dough are all things your child will be doing on a daily basis. If they’re not using a pincer grasp or able to hold scissors properly they’re going to be behind on day 1. I know it’s scary to let a 5 year old use scissors, but rounded safety scissors and lots of supervision is key here. 8. Teach them to recognize letters. A child entering kindergarten should not only be able to recite the alphabet but also recognize upper and lowercase letters. If your child is still having trouble with recognizing a letter here or there, it’s not the end of the world. A lot of time is spent reviewing letters and getting those that didn’t attend preschool up to speed. 9. Encourage an interest in writing. Give your child all the tools they need (pencils, markers, crayons, etc.) to allow them to express themselves through writing from writing their name, drawing a picture, or scribbling a story. Your child should be showing an interest in writing and be eager to learn how to get better. 10. Read together. Most children aren’t reading when they enter kindergarten or even when they leave but showing an interest in reading, basic awareness of how to hold a book, the process of reading from left to right, and comprehending what has been read are all part of kindergarten. Get started now by reading to your child 20 minutes a day! Do you have any suggestions on how to get my child ready for kindergarten? Let’s continue the conversation and Facebook and share your tips and tricks with me! For more tips to help you get ready for back to school, check out my post on how to get organized for back to school and ease stress! For even more of your burning questions (like how to get my child ready for kindergarten), make sure to follow me on Pinterest!